Cold and flu symptoms can be hard to shake. Benylin has a 24 hour treatment that could help. Cold and flu symptoms can be hard to shake, affecting energy during the day and sleep at night. Try Benylin Day & Night Tablets. Benylin Day Tablets relieve fever, aches and pains, whilst decongesting the nose. While Benylin Night Tablets work to ease cold symptoms and aid a better night sleep so you can wake feeling rested. 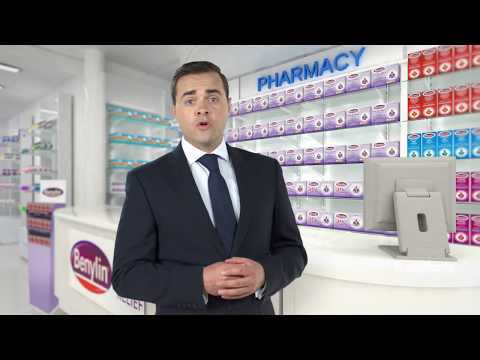 For the only day and night tablets that provide 24 hour cold and flu relief*, ask your pharmacist for Benylin Day & Night Tablets.